For over 60 years, Marlene Ross has bred the biggest and best GIANT ALASKAN MALAMUTES on her beautiful mountain ranch in Darrington, WA. For all these years, she has always strived to produce the most genetically pure animals possible, in the continual pursuit of sheer excellence in her breeding program. This honesty and integrity is reflected in the size, quality, and temperment of her Giant Alaskan Malamutes. They carry the true M'Loot heritage of their primative ancestors. Only at Wakon can you find genetically pure M'Loot, type of GIANT ALASKAN MALAMUTES!! If you are interested in a WAKON Giant Alaskan Malamute puppy, teenager, adult, or want to learn more about WAKON, please call Marlene Ross at (360)-436-1904 in the early morning Pacific Coast Time (6:30AM to 11:00AM) or email at wakon23@hotmail.com. 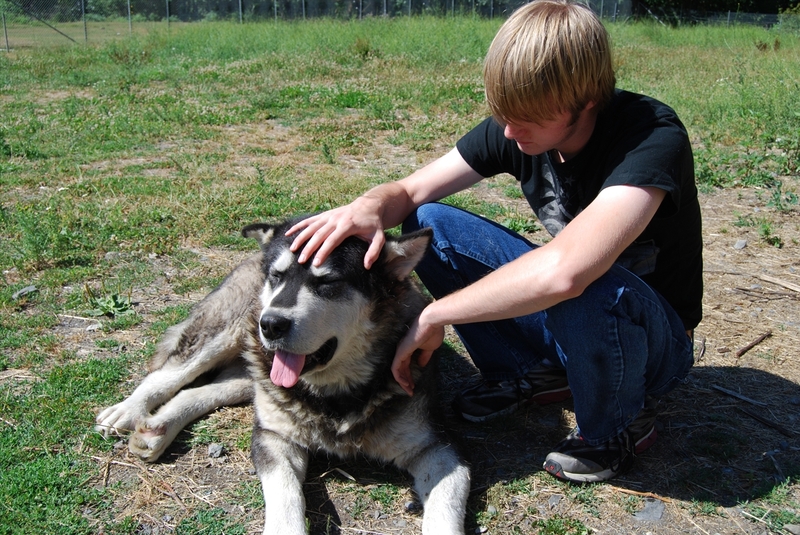 Check out the history of WAKON and its Giant Alaskan Malamutes here! If it doesn't come from WAKON, it isn't a WAKON malamute! !